Ed Sheeran has reclaimed number one in the UK singles chart this week (December 7). ‘Thinking Out Loud‘ returns to the top spot five weeks after first winning the position in November. The single also beats its own record for the highest amount of online streams, with over 1,672,000 audio streams in seven days. Union J claim the second spot with ‘You Got It All‘, while last week’s number one, Take That’s ‘These Days‘, moves down to three. 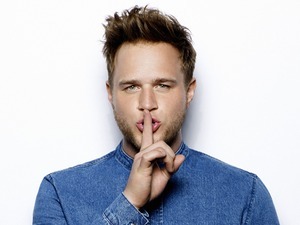 ‘Blank Space‘ by Taylor Swift takes number four, while Olly Murs featuring Travie McCoy rounds off this week’s top five selling tracks with ‘Wrapped Up‘. Dance duo Blonde make their debut in the top 40 at number seven with ‘I Loved You’ featuring Melissa Steel, as Ella Henderson’s ‘Yours‘ claims the singer her third top 20 single at number 16. 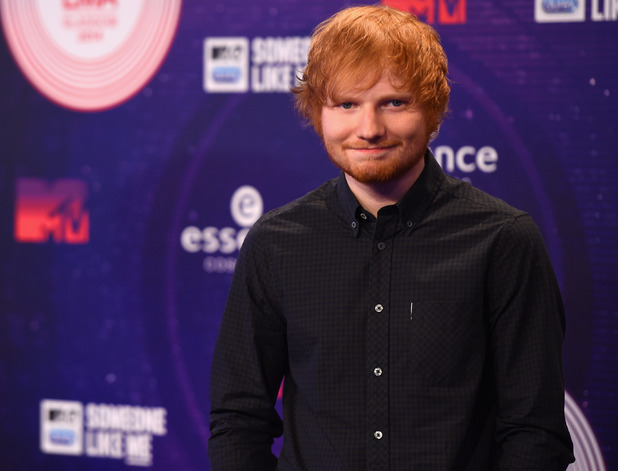 Sheeran makes a second appearance in the charts with ‘Make It Rain‘ at number 38. Originally sang by Foy Vance, Sheeran covered the track for Sons of Anarchy. Mariah Carey’s seasonal classic ‘All I Want For Christmas Is You‘ re-enters the chart at 17, while The Pogues and Kirsty MacColl’s ‘Fairytale of New York’ is at 18 and Wham’s ‘Last Christmas’ returns at 39.